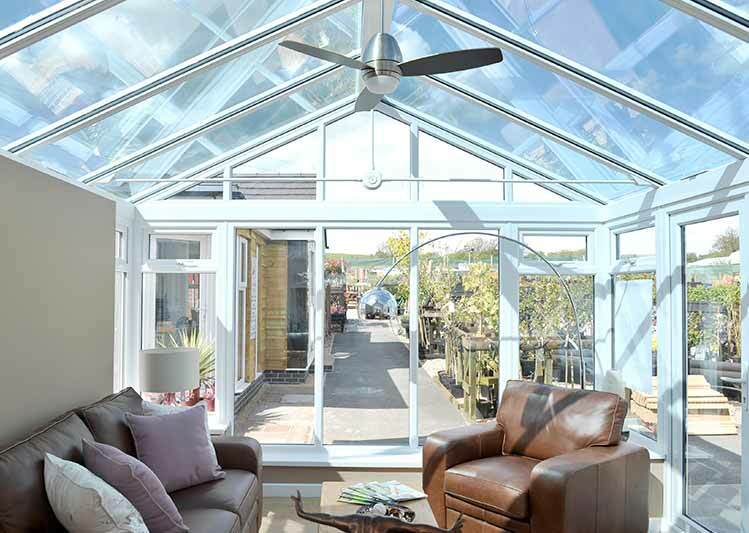 If you like the idea of enjoying beautiful outside views and a natural atmosphere in your home’s extended living space but know deep down that your polycarbonate roof is beyond it’s years, a glass replacement conservatory roof from Oakley Green acts as the more cost-effective solution. Instantly making your living space feel lighter and brighter, you’ll never need to compromise on function. 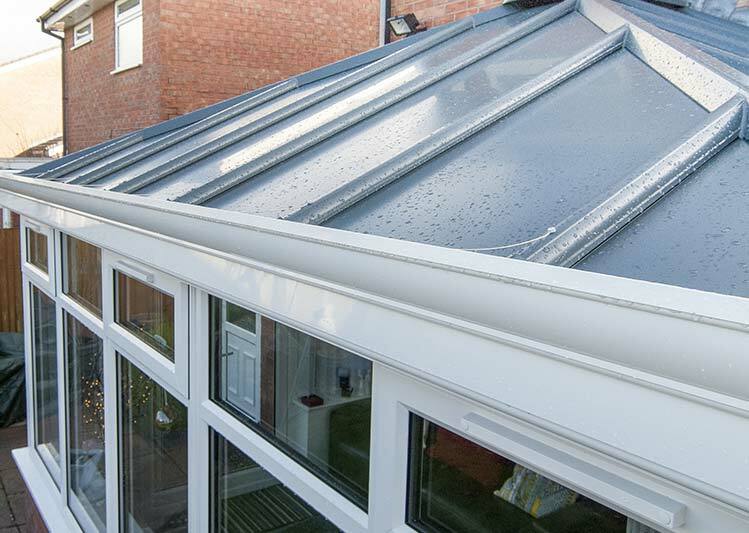 There’s no reason to settle for anything less than the best when looking at the many options available when replacing your dilapidated conservatory roof, that’s why with a brand new glazed conservatory roof from Oakley you’ll enjoy a strong, durable and thermally efficient alternative that will last much longer than a traditional polycarbonate roof. When switching out any old conservatory roof for a high performance replacement, their effectiveness in terms of thermal efficiency can be measured by what’s known as ‘U’ value. 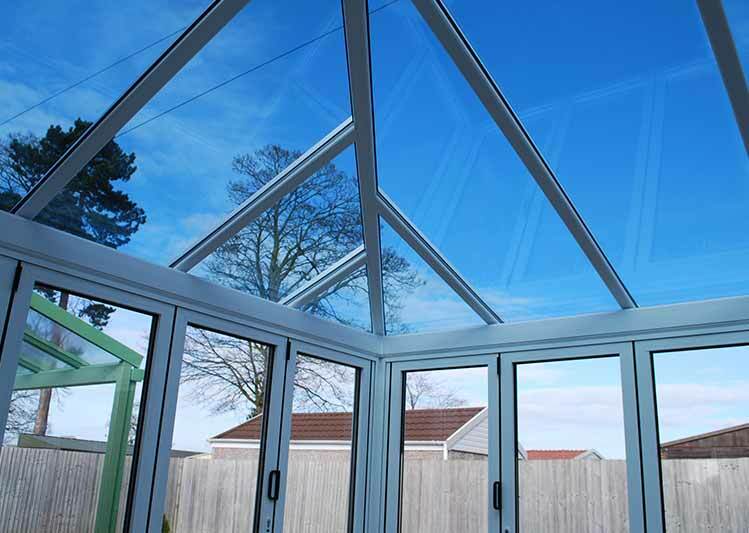 The sealed units incorporated within our glass conservatory roofs regularly meet impressively low U-values, being warm in the winter and cool in the summer – modern day glazing is durable and clever. 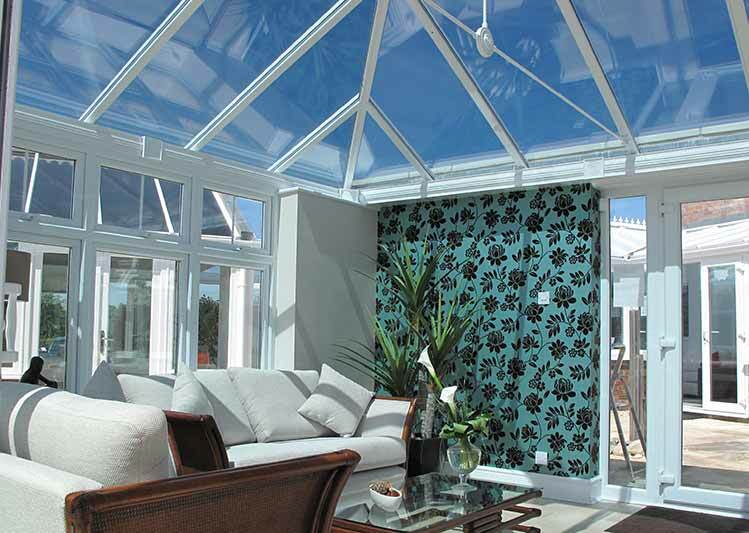 At Oakley Green Conservatories, we want you to spend more time enjoying your reinvigorated living space and less time tending to it. 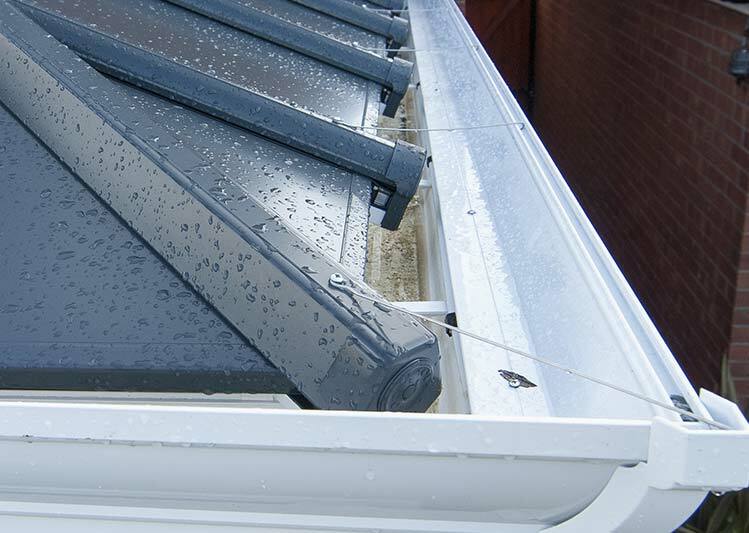 That’s why all of our glass conservatory replacement roofs require very little looking after thanks to highly innovative self-cleaning glass units. Using the natural energy of the sun, fingerprints, bird droppings and even dust will be burned off to always ensure your new roof stays looking just as good as they day it was installed.